Your hen night is a time to get together with good friends and bridesmaids and let loose. It’s a time that allows you to laugh, cry, chatter and look back on your journey as friends through thick and thin. With this in mind, it is little wonder that many brides-to-be are leaving the tequila shots for Magaluf. And opting to spend their hen night mostly sober so that they can look back with fond memories rather than no memory of the night! It could be that you’re pregnant, or that your hard partying days are behind you. Regardless of your reason for wanting a hen do that isn’t booze orientated. You are sure to find a fun & unique way to spend your last night of freedom with our fabulous list of non-boozy hen do ideas! A glamorous setting overlooking the Thames with a modern & delicious menu. 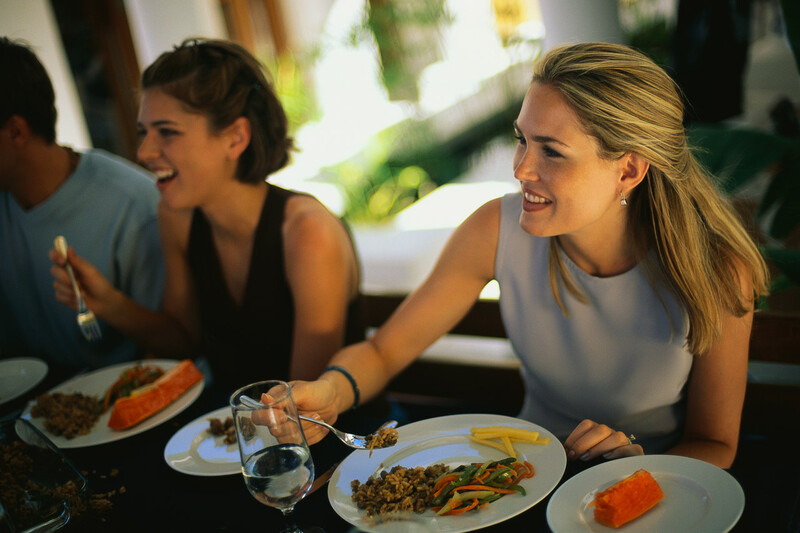 Authentic Thai food & a bustling atmosphere make this the perfect spot for hens! Manchester: 47 King Street West. An a la carte menu with a wide selection of choices combined with its location in the swanky Spinningfields area of Manchester makes this the perfect place to tuck into your hen night meal! Go and see a musical! If you and your friends love the theatre, then going to see a musical is a fabulously fun way to spend your last night as a single lady! 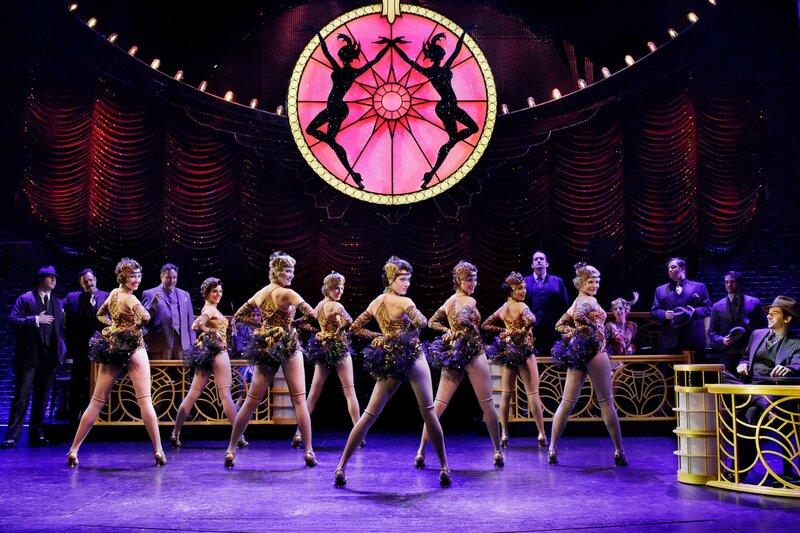 Not only do you get to sing along to some well known musical numbers, but it’s also an excuse to get all dressed up and watch some glamorous people dance their asses off on stage! There are some classically brilliant musicals touring the U.K in 2015 including Annie, The Rocky Horror Show and The Bodyguard. Take a look at ATG Tickets for a list of musicals touring the U.K this year. A great idea for the more outdoors-y bride-to-be, paintballing is a wonderful (and hilarious!) way to spend some quality time with your closest friends. Not only does it nurture some healthy competition between your group, but running around with a reasonably heavy paint gun for an hour is great exercise too! At just £15 per person for 100 rounds you can’t really go wrong! It’s indoor too so you won’t have to worry about the unpredictable British weather spoiling your fun! 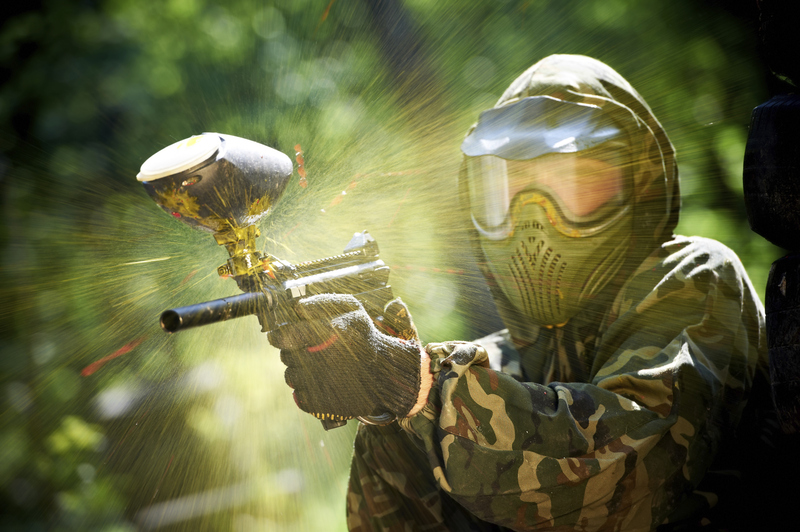 Largely considered to be the most reasonably priced paintballing arena in the area, these guys promise to price match too! You can choose from a wide range of team games that range in difficulty, which is great if you or your friends are beginners! With themes including ‘Chemical Alley’, ‘London Apocalypse’ and ‘Tomb Raider’, this is a paintballing arena that is sure to excite you and your besties! Prices range from £9.99 per person plus the paintballs. Want to have your hen do in the same hotel that loads of celebs have stayed? Look no further than The Lowry Hotel. 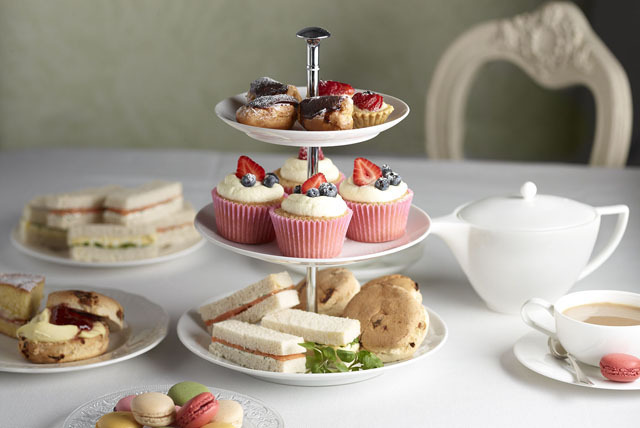 Here the traditional afternoon tea is given a contemporary make-over with finger sandwiches, delicious scones and cakes. If you’re down in the capital then Palm Court is a great place to enjoy afternoon tea! With a menu of delightfully presented finger cakes and a fabulous selection of hot beverages. You really will be spoilt for choice! As if that’s not enough. They also tell you about tea etiquette on their website so you’ll fit right in! With a varied menu of finger sandwiches, cakes pastries, preserves and scones you’ll probably have to be rolled out of here! The delicious and varied selection of teas and coffees mean that you will be spoilt for choice. And the gorgeous atmosphere is the cherry on the cake! A fun and really unique way to spend your last evening as a single lady! Not only does having a craft party mean you get to spend lots of time with your closest friends. You can also learn something in the process. Plus, you could always make something for your hubby-to-be to cherish! 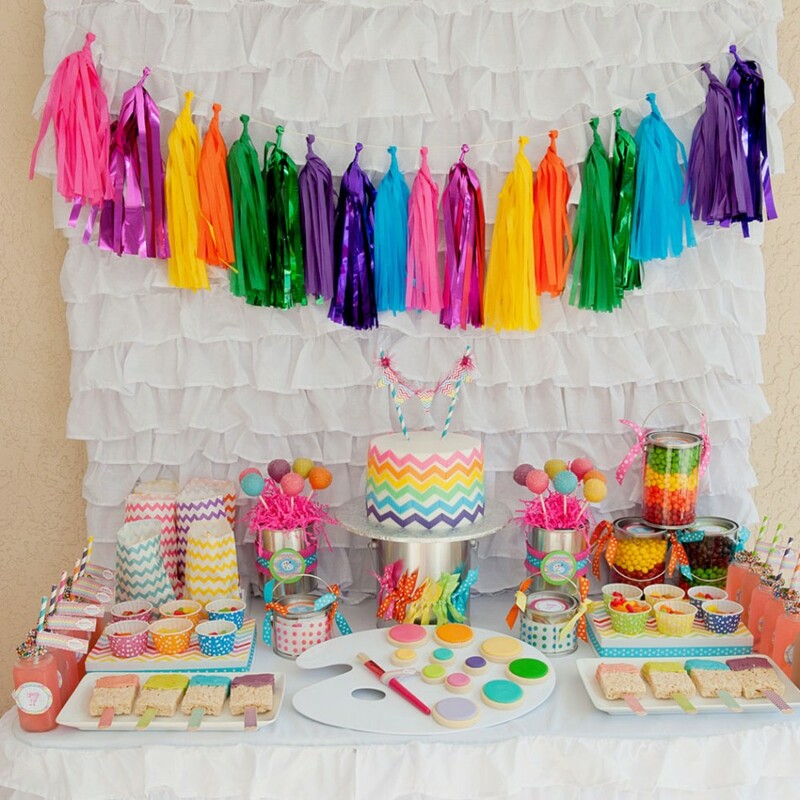 If a craft party is your thing and you live in the area then you needn’t look any further than Make-o-menders! With activities ranging from quilt making to ‘Gatsby’ headband making. Bunting making to garters, there’s tonnes of crafts to try your hand at! Located in Manchester’s quirky Northern Quarter, Ministry of Craft gives you the opportunity to make a whole range of items including your very own snap frame purse. Prices start from around the £25 mark and the whole thing lasts around 2 and a half hours.